One beautifully renovated and decorated and ready to move in and enjoy the lifestyle that Forest Glade’s gated complex offers. 3 bedrooms, study, large kitchen and open-plan living areas surrounded by greenery and a serene, established garden. Click here for full details. The other in pristine original condition. Located on the central open green belt with uninterrupted views to the Constantiaberg mountains. 3 bedrooms and two bathrooms upstairs. 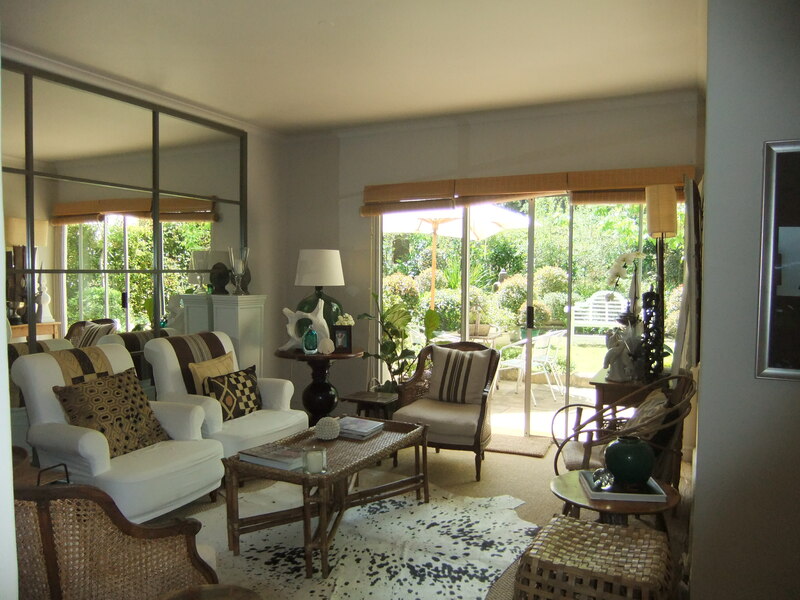 The downstairs living areas open out to a beautiful jewel of a garden which is fully enclosed. Click here for full details. 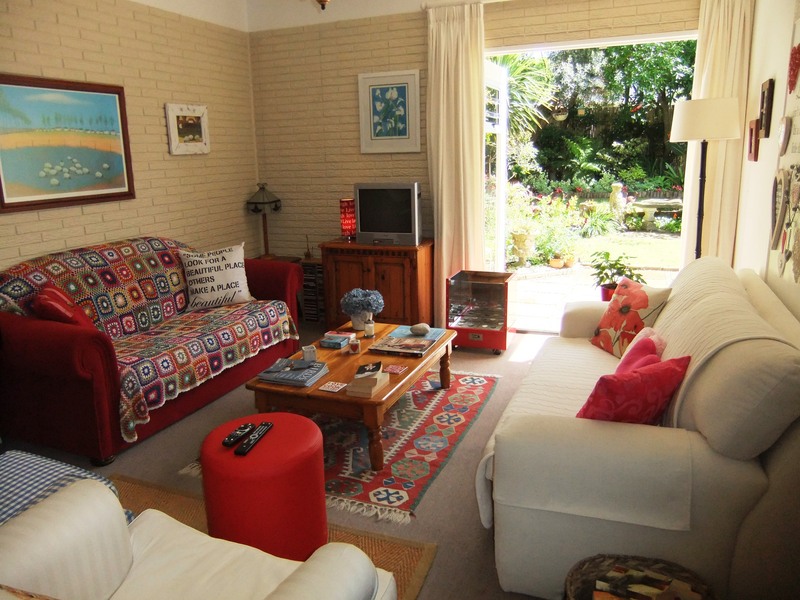 Both properties come with a lockable single garage and there is ample guest parking. Please contact Lisa Rowell to view, 0828440800.